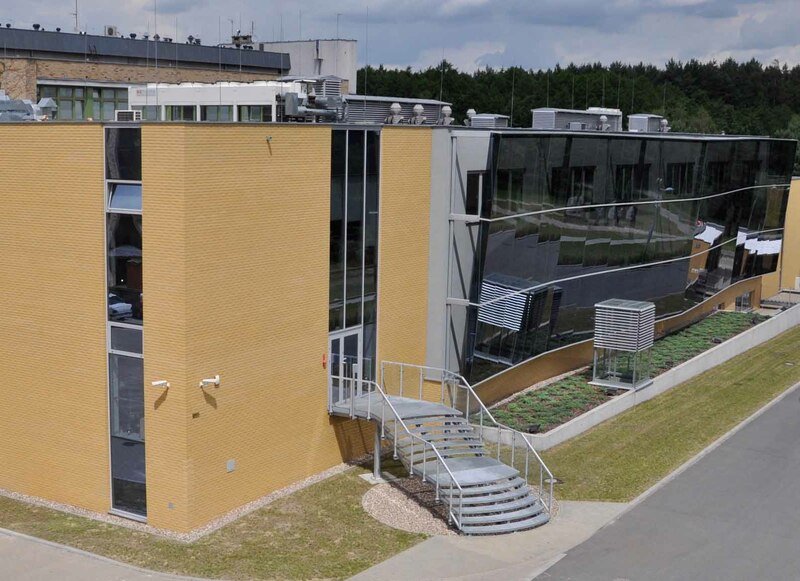 The NanoBioMedical Centre (NBMC) is an organizational unit of Adam Mickiewicz University in Poznan (AMU) and was established in partnership with Poznan University of Medical Science, Poznan University of Life Sciences and Poznan University of Technology. The main goal of NBMC activity is to stimulate an interdisciplinary research and provide trainings on both master and doctoral level in the field of nanoscience and nanotechnology. Interdisciplinary profile of NBMC is based on combining physical, chemical, biological, medical, and materials sciences within the nanotechnology. Research activity of NBMC includes synthesis and complex characterization of nanomaterials as well as investigation of their application potential i.a. in diagnosis as well as tissue engineering, targeted therapy, energy conversion and storage, catalysis, sensors, nanoelectronics. scientific network of over 40 foreign and national partner research institutes collaborating with NBMC on joint research proposals applications, admission of PhD students for internships, scientific exchange, conferences and seminars organization.